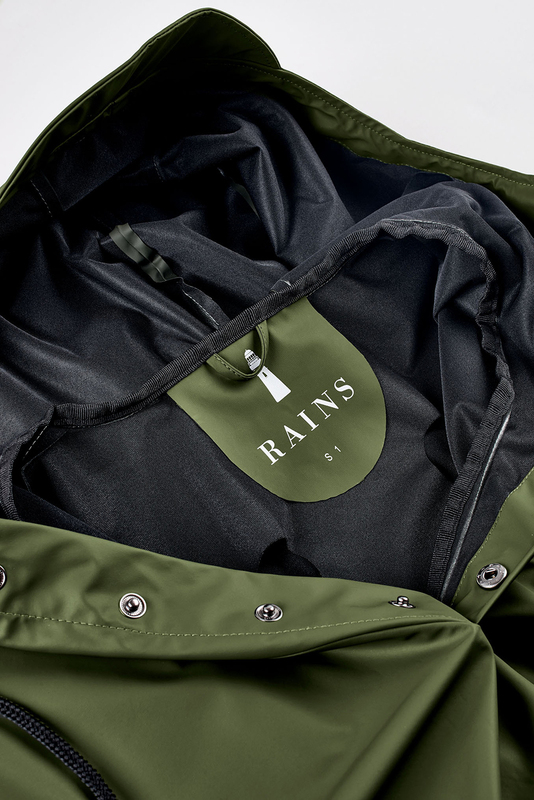 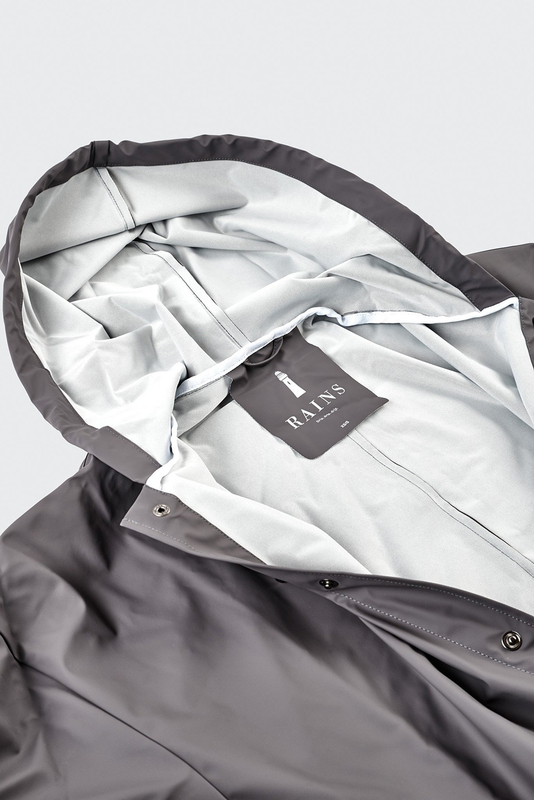 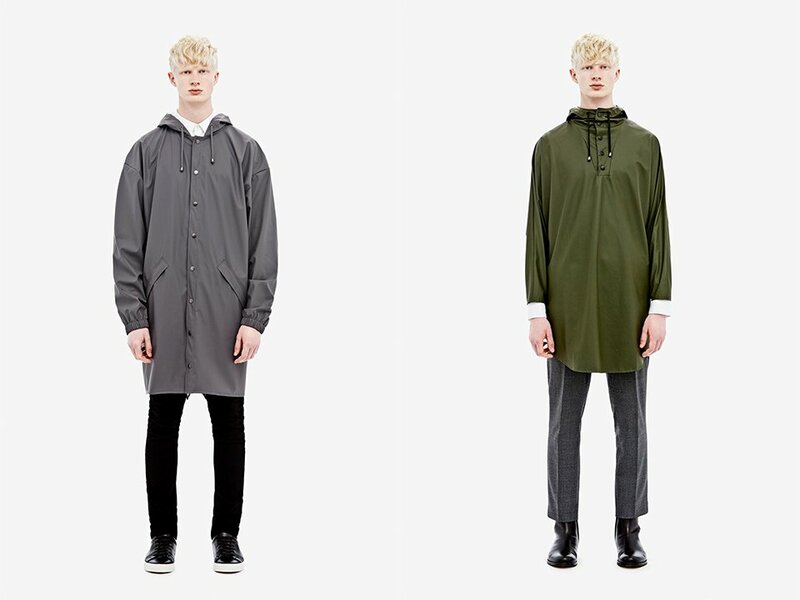 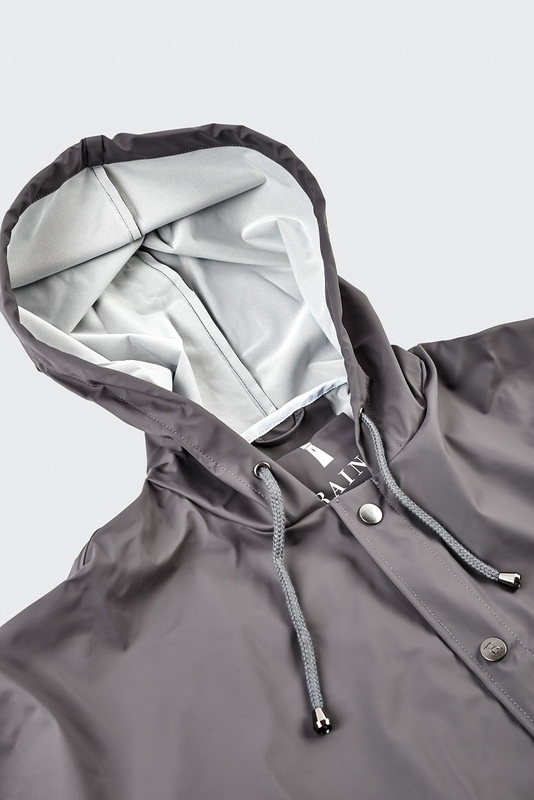 Rains gives us two more reasons for summer to be over with its 2016 Autumn/Winter collection. 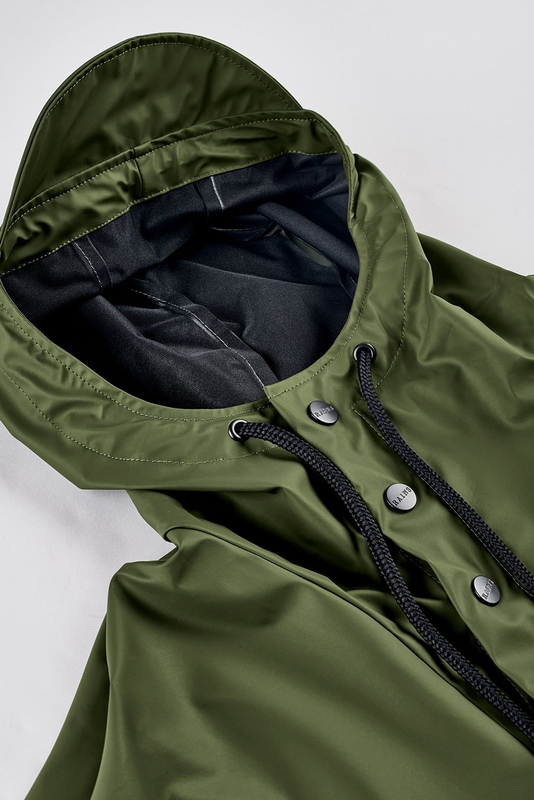 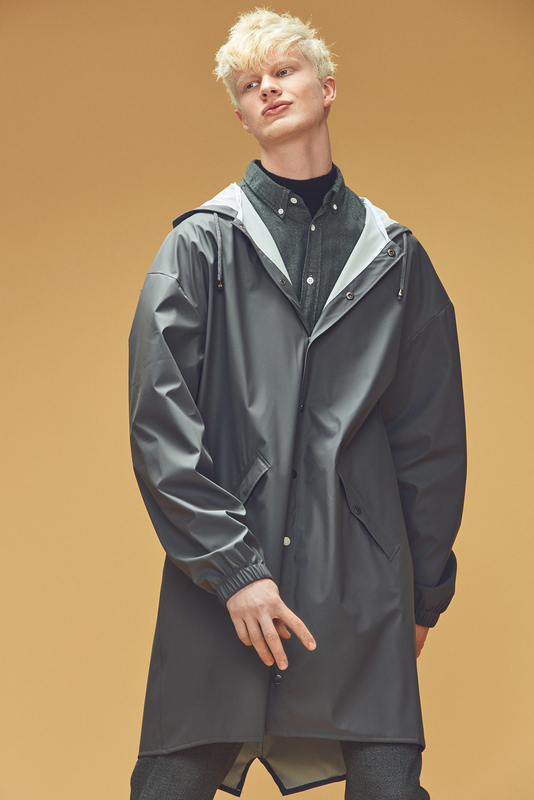 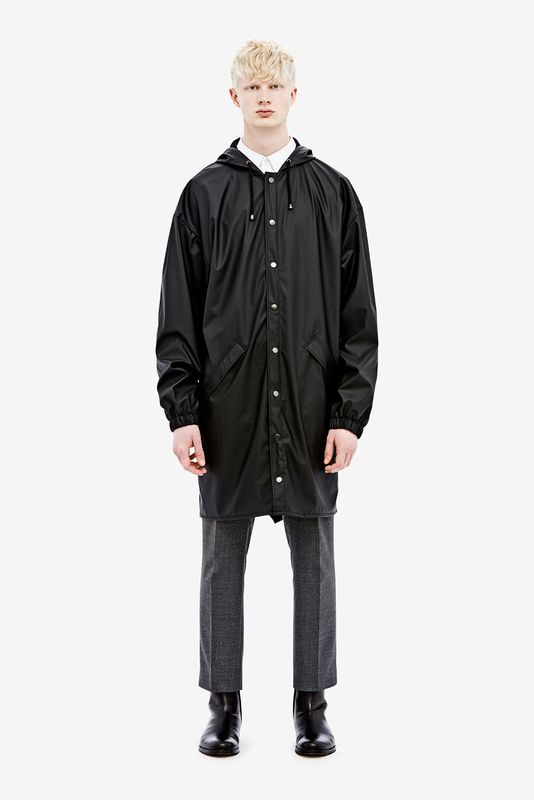 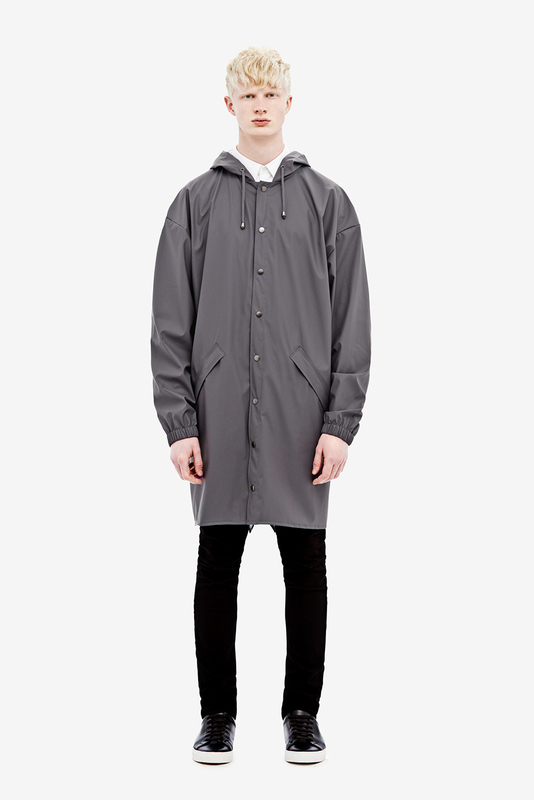 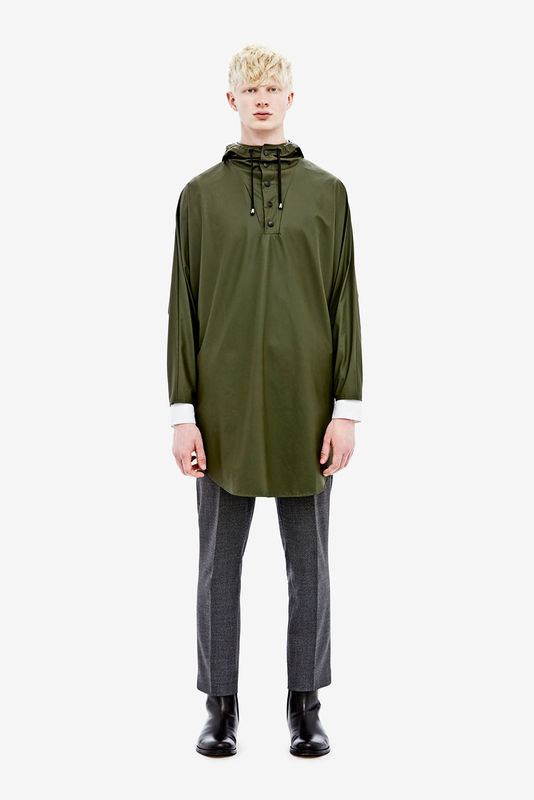 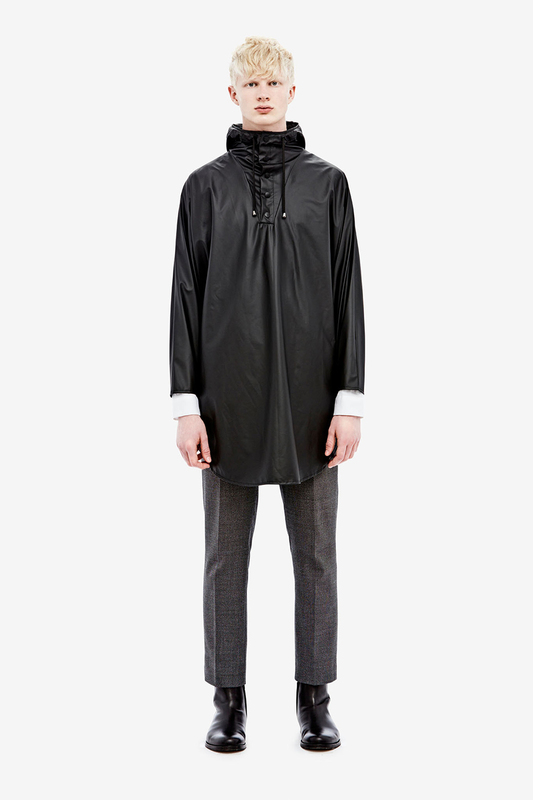 The Loose-fit Jacket has an oversized fit and a hood, while the Poncho has rounded hems, buttons on the sides and a cap hood. 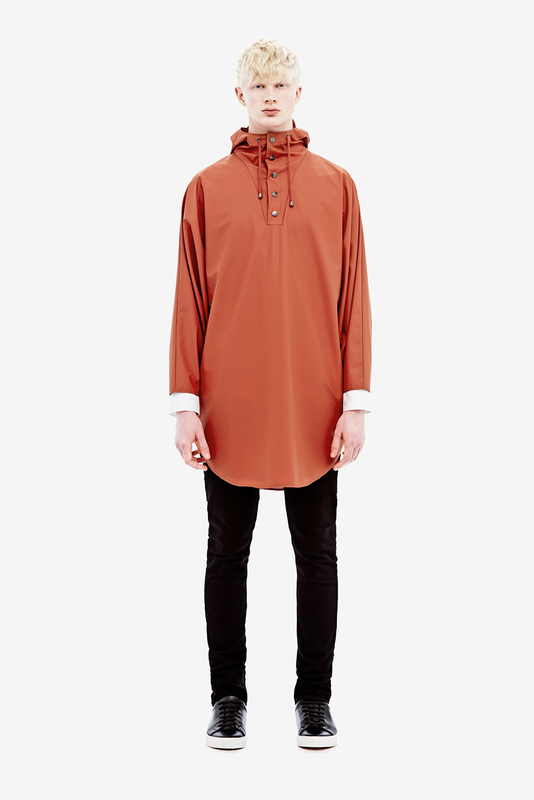 Both have air holes hidden at the back for ventilation.